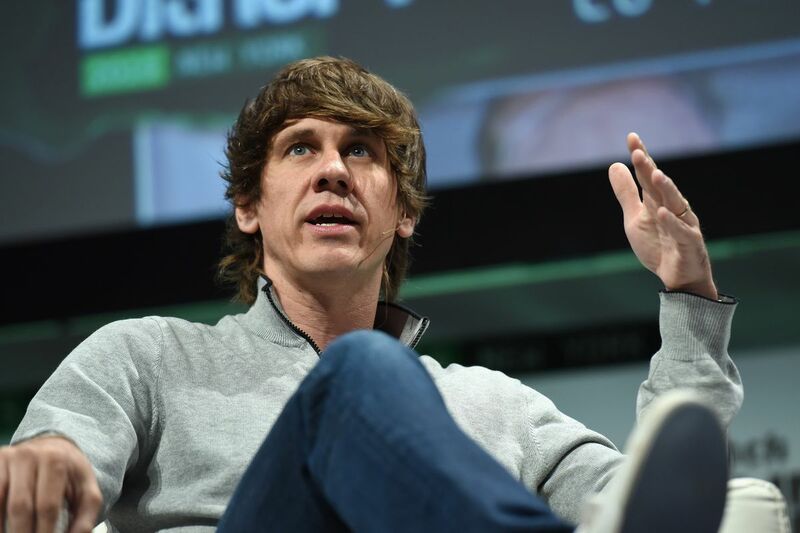 A decade after location services company Foursquare first launched at the SXSW festival in Austin, co-founder Dennis Crowley is back at this year’s conference with a message for the rest of Silicon Valley: beware Washington, because the tide is starting to turn against widespread, unethical data collection. Crowley yesterday announced an Austin-specific demo of an experimental anonymized location-tracking feature for Foursquare called hypertrending. Today, in an early morning SXSW talk, Crowley tacked hard questions around ethics, privacy, data collection, and regulation, thanks largely to constant prodding from CNN’s Laurie Segall. Crowley says that companies like Google and Facebook — alongside the thousands of smaller, more unsavory data collectors and brokers — are going to have reckon with potential regulatory changes and a sharp shift in the public’s attitude toward ad targeting and data privacy. It’s been only a a day since Sen. Elizabeth Warren (D-MA) announced she plans to try and break up Amazon, Google, and Facebook, which itself occurred just a day after Facebook CEO Mark Zuckerberg’s stunning announcement that his company will shift to a privacy-focused communications platform that prioritizes encryption and ephemeral messaging. But those two events have had a massive impact on the theme of this year’s SXSW. And that theme is already taking shape as a tough debate about how tech companies will react and change now that Washington and the public are beginning to reject the dominant business models of Silicon Valley. Crowley, as the co-founder of Foursquare and once its chief executive for seven years before handing over the role to current CEO Jeff Glueck, is one of the few tech executives that can speak about data collection without fear of being called a hypocrite. As Glueck told The Verge in a recent interview, Foursquare refuses to sell customer data, despite multiple multi-million dollar offers from big companies that want access to users’ real-world habits. In fact, you could argue that Foursquare, which still employs only around 300 people, failed to expand to the scope of other social networks in part because of its approach to data privacy. Crowley has always made Foursquare’s location features transparent and opt-in, and the location platform it now provides to other companies uses only anonymized, aggregated data. Naturally, that approach hasn’t always translated to success for Foursquare, especially as competing companies like Facebook and Google integrated location features and made individualized ad targeting the backbone of the modern web. Over the years, Foursquare has shifted its model away from consumer apps and toward enterprise products for businesses to make use of large, aggregated location. As a result, the company split the original Foursquare into Swarm and City Guides roughly five years ago, and consumers largely abandoned both as the concept of the check-in lost its appeal. Still, as a provider of location services to everyone from Uber and Snapchat to Twitter and Samsung, Foursquare sits uncomfortably within an industry that routinely flouts ethical practices around data privacy and collection. As The New York Times pointed out in an investigation last December, the market for advertising based on location data scarped from mobile apps and native services on smartphones has ballooned to an estimated $21 billion. And, as the report makes clear, that market exists as a largely unnoticed sector of the tech and marketing economies as companies fail to disclose what they’re doing with the data or how often it is collected.